Hot springs, vineyards, hills and breathtaking sea views await you! 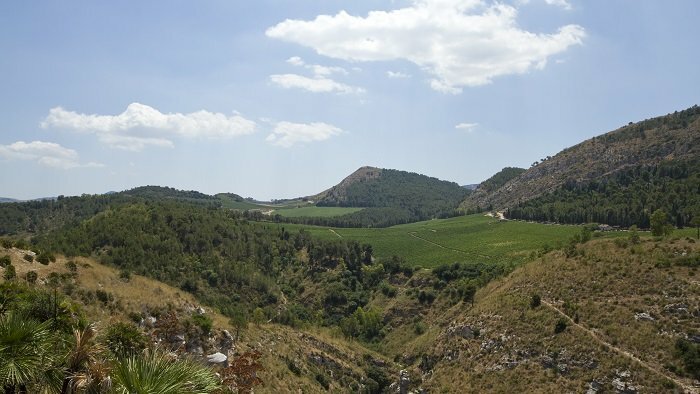 A panoramic ride through the hills, vineyards and hot springs around Segesta and Alcamo starting from the picturesque coastal town of Castellammare del Golfo near the Zingaro Nature Reserve. 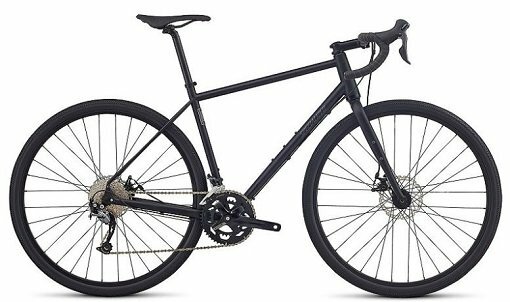 Ideal for touring bikes and e-bikes. 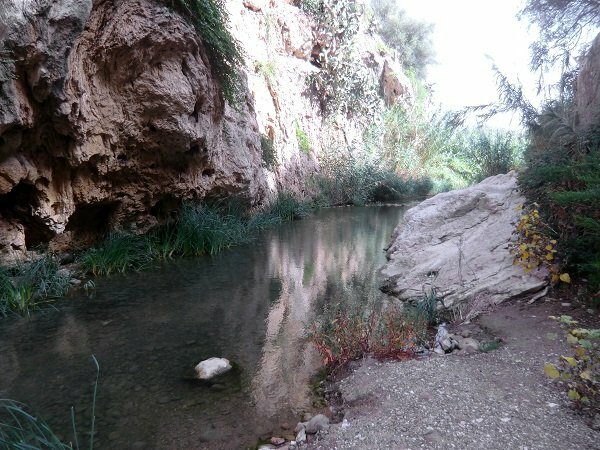 Enjoy a ride across the hilly countryside of Calatafimi and through the vineyards around Alcamo, stop for a bath at the hot springs of Segesta and finish off the day with a gelato in the picturesque pedestrian city centre of Castellammare del Golfo before you return to your lovely room at the Helios B&B. This route has several climbs, but all are on asphalt roads so you shouldn’t worry too much. 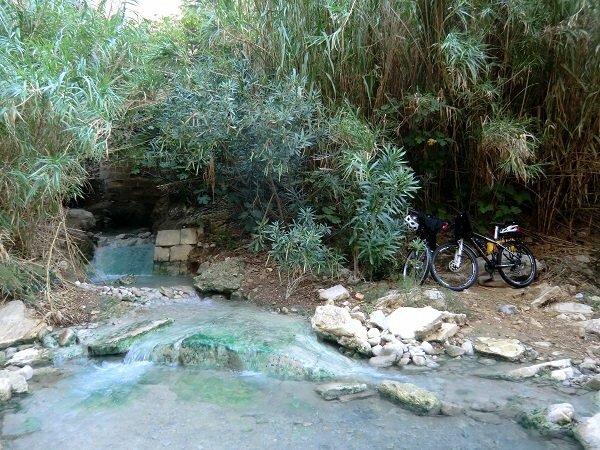 This route is accessible all year round, but expect some mud around the hot springs near Segesta when it rains (usually, between November and February). On clear days, you can enjoy wonderful sea views from Alcamo. Highlights: Segestan thermal baths and the limestone canyon created by the Fiume Caldo Alcamo and its lovely centre including the Castello dei Conti di Modica, the panoramic belvedere with views that stretch out to the sea and the ruins of the Annunziata Church The picturesque centre of Castellammare del Golfo Suitable for cyclists with a good level of fitness. Enjoy your bike adventure without the hassle of planning. 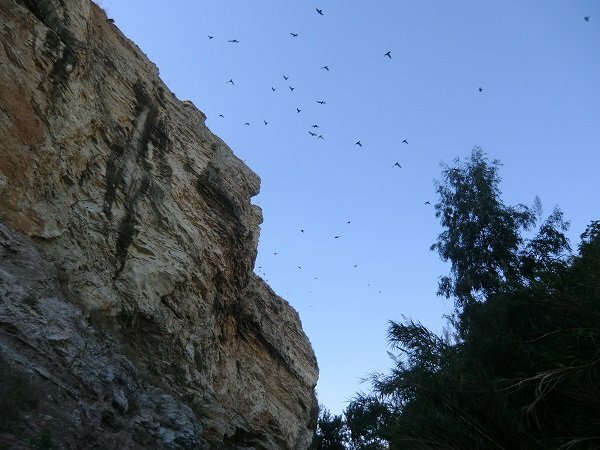 We offer guided and self-guided tours for individuals and small groups and support for independent explorers. Get as much support as you need with our tailored tour proposals. Use the dynamic altitude chart to see all climbs along the route. Select your preferred map type from the available options on the top right position of the map. If you have activated the relevant function in your browser you will see a marker pointing to your current position. 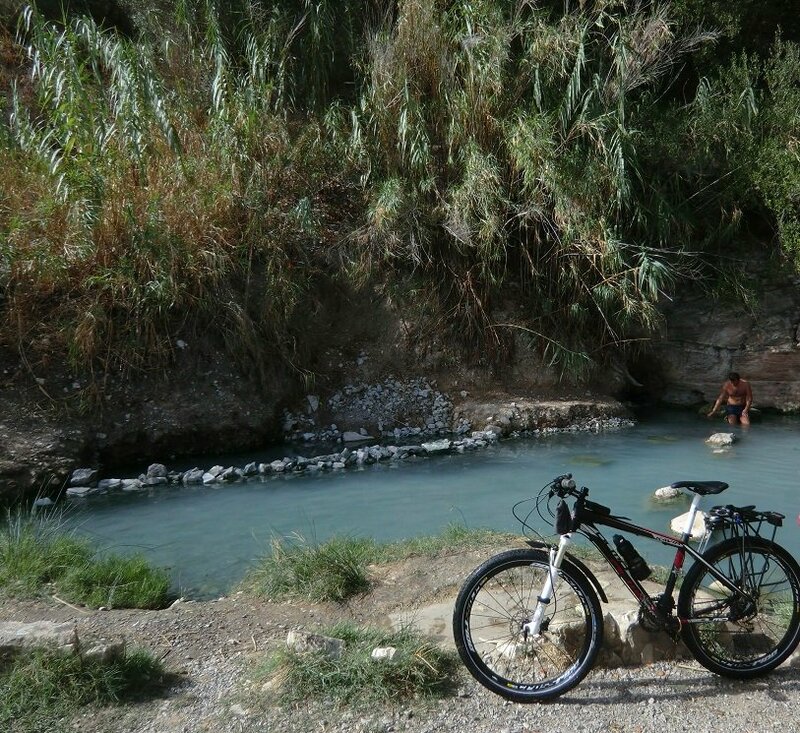 Book a room at the Helios B&B and enjoy your bike tours around Segesta, Alcamo and Scopello.